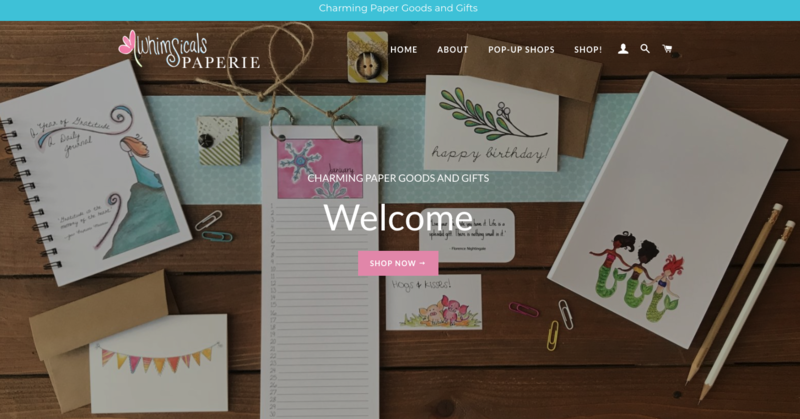 It was so exciting to get a new website--it's charming, easy to navigate, and a great place to view our delightful products. Be sure to keep an eye on it, because we've got big plans for New Releases in 2019! We continue to enjoy our new roomy studio as we make it into a fabulous workspace. In 2018 we doubled our studio space, and poured in hours of hard work as we transformed this space into a bright, colorful room that's perfect for imagining, creating, and packaging. Stay tuned in 2019 for Open Studio Events as well as Workshops! The more you shop, the more you earn! And don't forget, you get extra points for referrals, and to celebrate your birthday. Best of all, it's free! Click here if you haven't signed up. 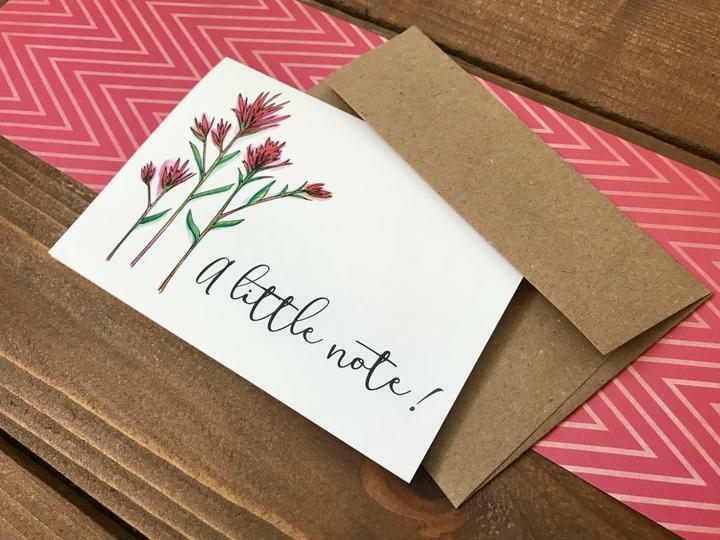 It was so much fun creating the new designs, most local to Colorado and Wyoming, that we've made more local design plans for 2019! In the meantime, the New Designs of the last year come in Notepads and Notecards, and can be personalized. And if you have something you would love to see in the next year, let us know! 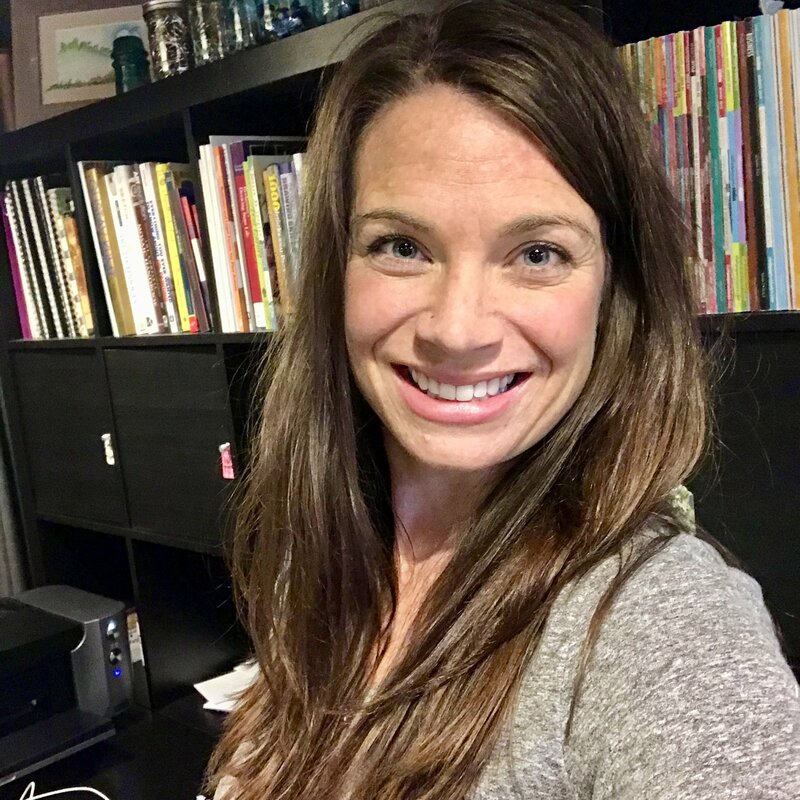 Selah's Friends is a giving program sponsored by Whimsicals Paperie and created and run by 10 year old Selah (yes, Sarah's daughter, Selah!). Born at 35 weeks with VACTERL Association, she was having her first surgery at only 8 hours old. Since that first surgery, she's had 9 additional surgeries and countless procedures and hospitalizations. 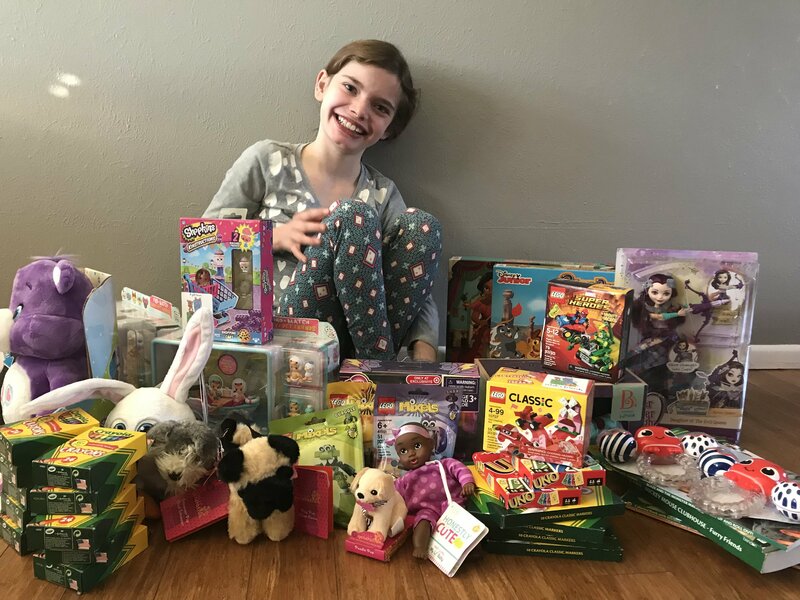 Her spirit of resilience and empathy birthed a desire to start a program to brighten the day of other children who are in a position she has been in so many times. To read more about the program, Selah's story, and to donate, click here. We really like getting together with you all at Pop-up Shops, and in 2018, we had 18 of them! Because of hospital stays and moving in the spring, we did not go on our annual Summer Tour in 2018, but Sarah is already beginning planning for the 6th tour coming up this June. More to come! Pop-up Shops are fun, no-pressure places to see the products in person, hang out with old friends and meet new ones. There is always delicious food and drink, and they are typically Open House style--so you come when you'd like and leave when you are ready. Plus, you earn free goodies as the host. Contact Sarah if you'd like to host or attend one in 2019! Thanks for reading, Happy New Year, and thank you for supporting handmade. We appreciate you!